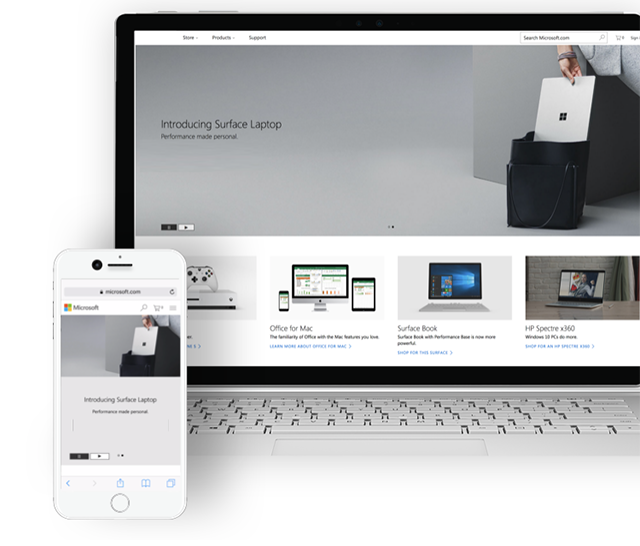 Windows 10 Mobile is now officially dead, and Microsoft has switched its attention to Android and iPhone, releasing a growing number of apps for those operating systems. 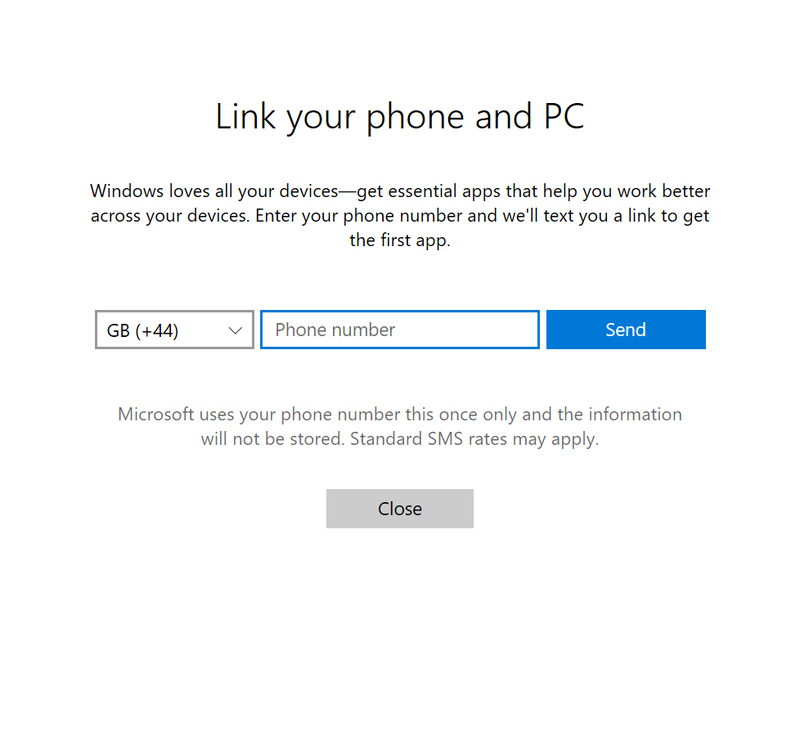 You can now also link your Android device or iPhone to any PC running Windows 10 Fall Creators Update, which will allow you to start a task on your phone, and then continue it on your PC. Here’s what you need to do. On your PC, open Settings and click on Phone. Click the Add a phone option. In the window that opens, enter your country code and phone number and click Send. A link to the Continue on PC app will be sent to your phone via SMS. Tap this and then install the app from Google Play or the Apple App Store, depending on your device. Once installed, open the new app and flick through the guide to using the service. You can then try it out by sending a web page through your phone’s built-in sharing feature (you may need to go into the More entry to add Continue on PC as a sharing option). You will then need to sign into the same Microsoft account that you use on your Windows device. The app will search for your PC. When it finds it, you can choose to send the page to it by tapping on the PC name, or Continue Later. With the latter option, a link will be sent to the Action Center on Windows, and you can open it there at your convenience.